Winning in Every Category We Entered. Here at Ideabar, we tell powerful brand stories. We believe an idea powerfully expressed incites action, and that the best ideas convert. 2017 was a year full of powerful stories, which not only resulted in big things for our clients and the different markets they exist in, but also in big wins for Ideabar’s creative team! We’re proud to announce that, for a second year in a row, Ideabar has won big at the AAF American Advertising Awards competition, winning in every category that we entered! Ideabar won six Gold Addy Awards and two Silvers Friday night when our local American Advertising Federation announced its 2018 Addy Awards. 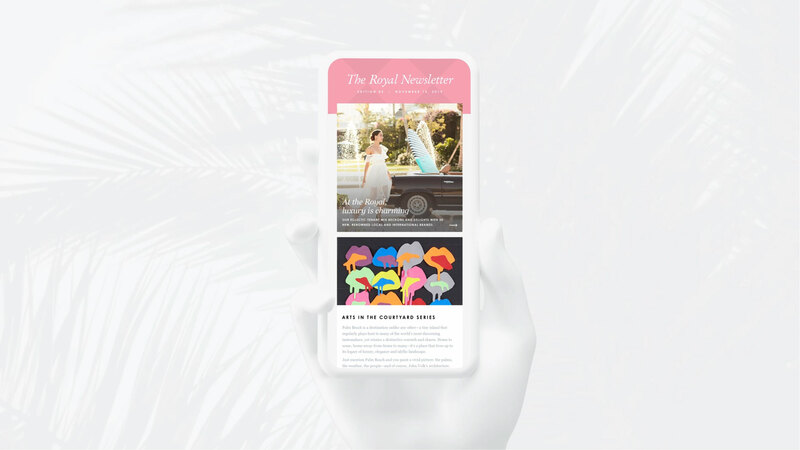 Our award-winning work included a website for The Royal Poinciana Plaza, a digital campaign for Atlanta Symphony Orchestra, Facebook ads for Palm Beach State College, a brochure for the Everglades Foundation and copywriting for Butler Lexus South Atlanta. Palm Beach State College, Palm Beach County’s largest institution of higher learning, was looking to increase enrollment and improve retention. Based on the idea of “Level Up” (an expression familiar to its primary target through video-gaming and everyday conversation), the campaign Ideabar developed delivers against the brand promise of a transformative educational experience that improves a student’s quality of life. The Royal Poinciana Plaza is a unique shopping oasis, where style, energy and spirit collide, located on iconic Palm Beach, Florida. Ideabar reimagined the website to create an experience that is fun to interactive with, and easy to navigate. An interactive directory was created with dynamic filters, and Instagram style popups for use on both desktop and mobile platforms.